DESi is a manufacturing and R&D company dealing with electronic security business. It is found in 1985 in Turkish Republic. From designing to manufacturing, marketing and aftersales services, DESi has an integrated structure. On 1980s, DESi was producing remote control systems for CCTV systems. 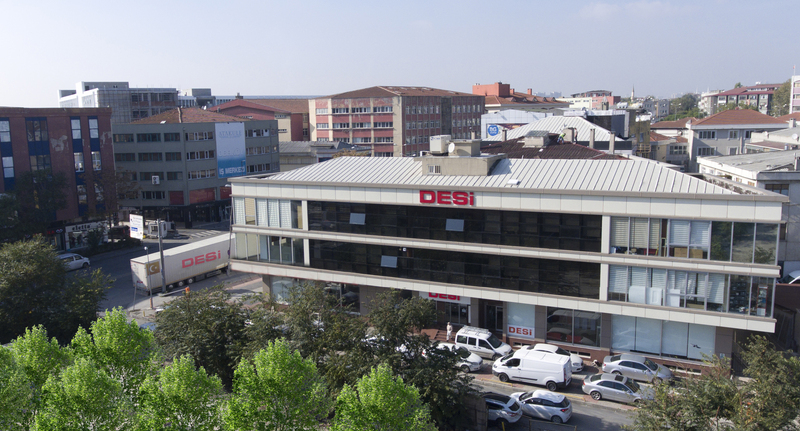 On 1990s, DESi expanded its manufacturing line and started to manufacture car alarm systems. With its genius features, it becomes a well-known brand in car alarm business. On 1997, DESi started to produce easy to use home and office alarm systems. On 1999, DESi developed wireless computer controlled shooting training system asked by official authority. On 2005, according to global and local demand, DESi started to manufacture biometric lock control systems. DESi focused on its target market and analysed customer needs well. With this customer focus principle, DESi designed suitable and reliable products. DESi saw demands and complaints coming from market as an opportunity to design better products and produced developed products according to market needs. Research & Development department of DESi works as the engine of the company. Both for developing current products and for researching on new demands, DESi R&D department works proactively and as a result, DESi got a lot of “first on the world” features and patents. 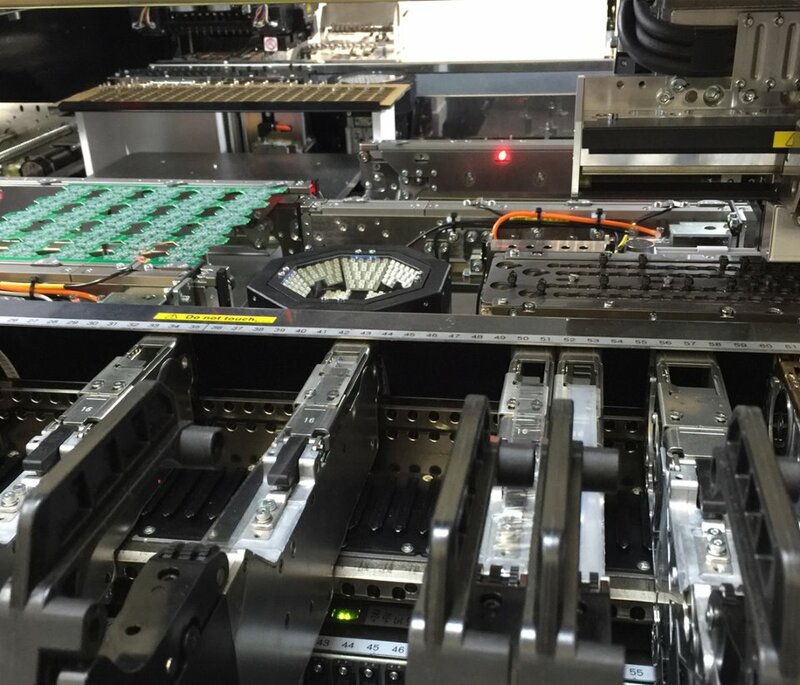 DESi uses SMD technology to manufacture electronic products and keeps product quality as high as possible. With its quality culture, DESi manufactures OEM products for automotive companies like FORD and ISUZU.